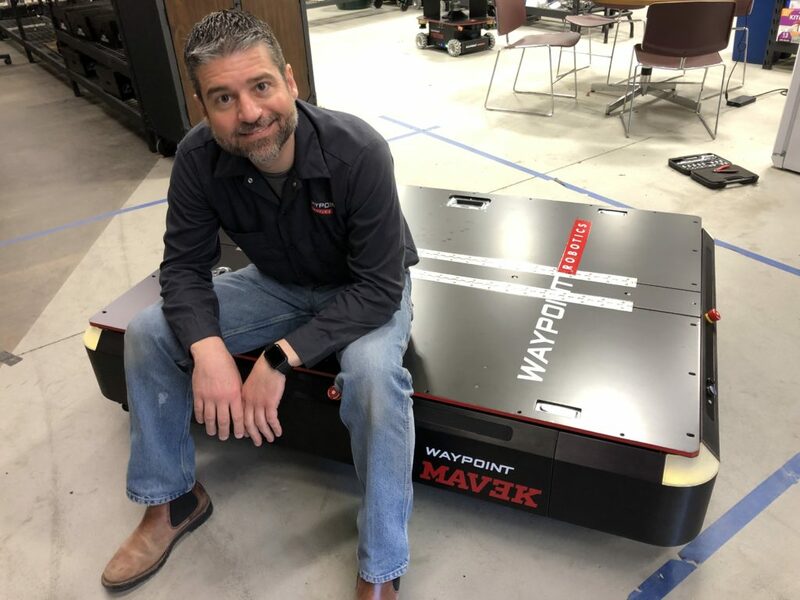 MERRIMACK, N.H. — Waypoint Robotics Inc. today announced the launch of MAV3K (pronounced Māy-vick), the newest member of its industrial-grade autonomous mobile robot product line. MAV3K can carry up to 3,000 lb. and has omnidirectional mobility that enables smooth and precise materials movement for manufacturing. The AMR weighs 1,000 lb. and is designed to comply with safety standards being developed at the Robotic Industries Association, he told The Robot Report. It includes three layers of security measures: decelerate to slow (DTS), decelerate to zero (DTZ), and safety stop. In addition, there is a “fourth layer” of obstacle avoidance in the autonomous navigation stack, Walker said. Waypoint’s systems include redundant signal relays and other components for safety. The MAV3K also has high-current contacts that can sever power and automatically activate friction brakes. Waypoint Robotics CEO Jason Walker and the new MAV3K autonomous mobile robot. Unlike the proliferation of mobile robots serving the warehouse market, Waypoint Robotics also serves the demands of manufacturers of all sizes, said Walker. “MAV3K is big enough for their needs,” he said, adding that some users have plans to mount collaborative robot arms on Waypoint’s AMRs. The AMR‘s battery pack has a 4 kWh capacity and can run through busy workdays. 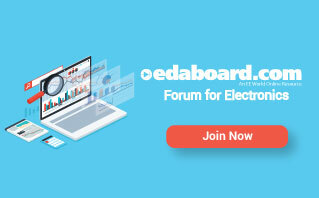 It can also recharge itself quickly with Waypoint’s EnZone wireless charging stations. Like Waypoint’s smaller Vector mobile robots, MAV3K comes with the Dispatcher software, explained Walker. With Dispatcher, it takes only 15 minutes to set up the robot, from unboxing to autonomous navigation. MAV3K’s dual safety-rated lidar sensors, three-stage protections, and superior autonomous navigation ensure that the AMR will find its own way from Point A to B so that factory workers can focus on what they do best, according to Waypoint. Waypoint said its mobile robots also include heavy-duty metal construction and omnidirectional movement to operate in real-world manufacturing environments.